those who have done this, what would be the most optimum unit and location for installation. I have been considering a 12k unit underneath the port settee. 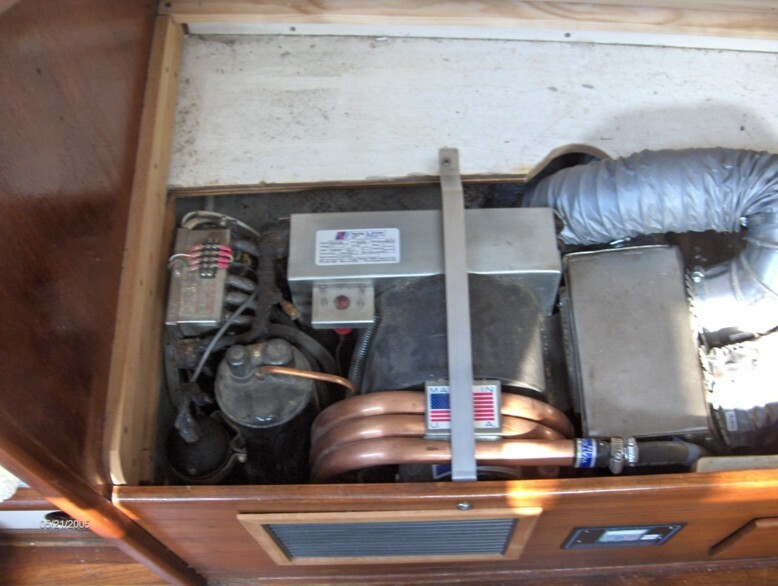 When we lived aboard in the marina in St. Pete, we installed an RV air-conditioner, the type that rides on top of the RV. It was 7000 btu as I recall and had just enough cooling to cool the cabin in the Hot Florida summer. But it would take a while to cool down the boat if the AC had been turned off. 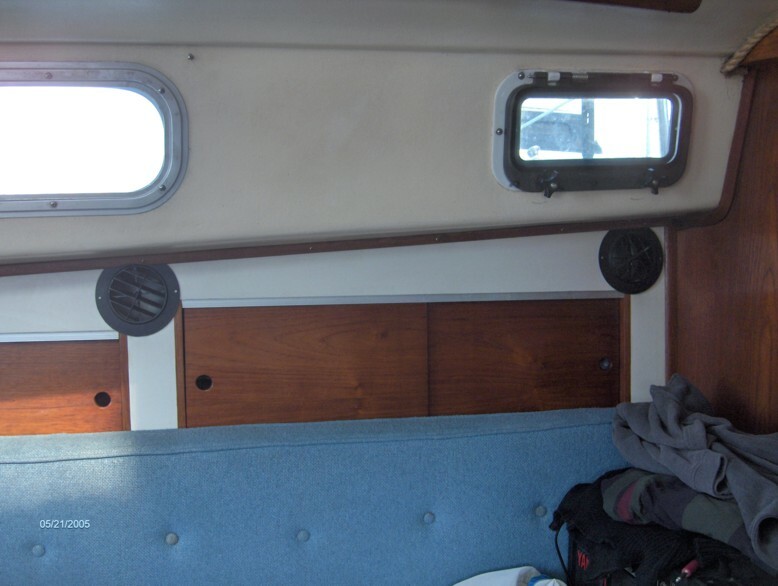 I installed an extension 117 v AC socket high on the after head bulkhead. 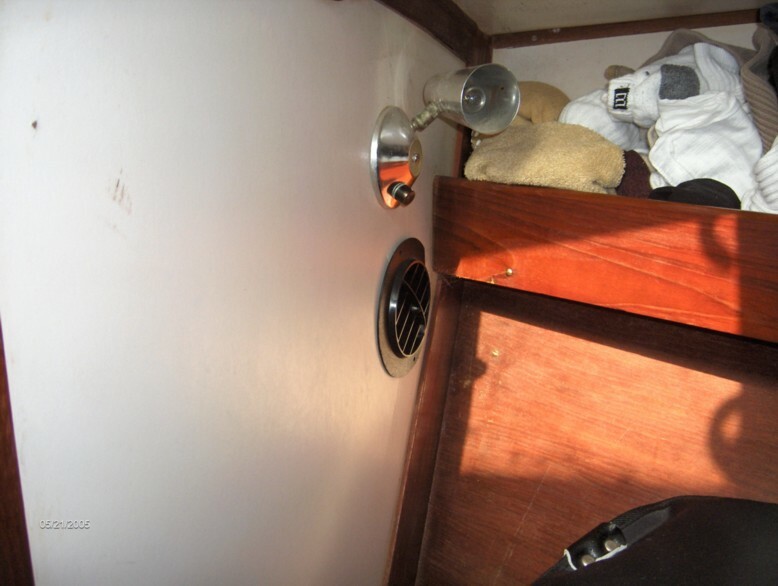 Most of the time it evaporated the condensate, but at times it dripped down the outside cabin top. 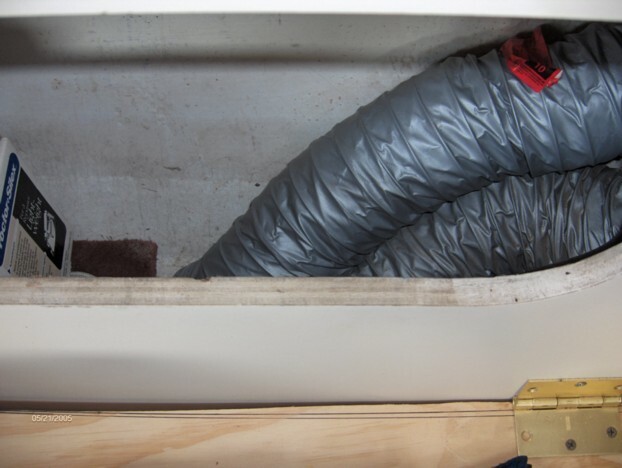 It had a thermostat as well as heat strips for the cold weather. 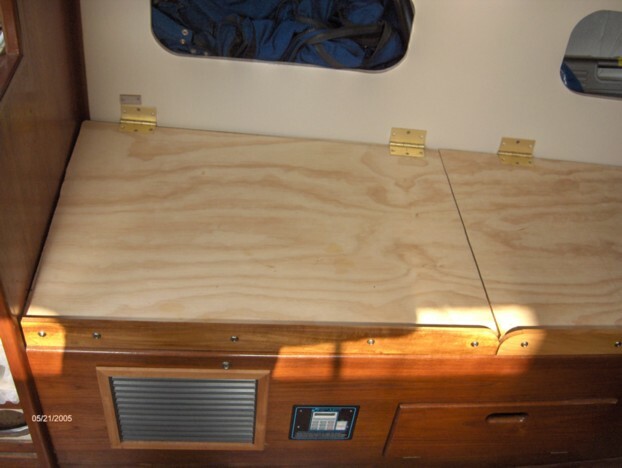 There was some carpentry for the installation as the cabin top is thicker than an RV top, and I forget how we made do for the center hatch which was already installed. The installation is weatherproof, but the unit is not designed for the marine evironment, so I made a vinyl cover for it to use when sailing. There was an interior component which had louvres to direct air flow, but extended a couple inches below the overhead. My head occasionally bumped it. The deck space is valuable, and we could not carry our hard dinghy there with the AC installed. There is so little extra space below that we did not want to sacrifice any for AC below. 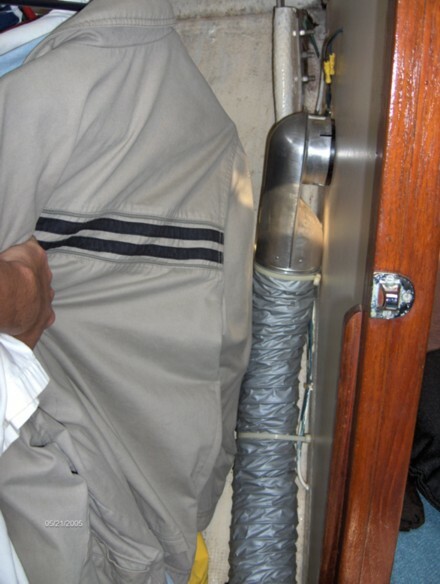 This is a more convenient installation than a hatch mounted one, which must be moved to go sailing, and which is hard to stow when not in use. Has anyone added air conditioning to their Seawind? Just curious. I am in the process of adding a 16,500 BTU AC unit to mine.